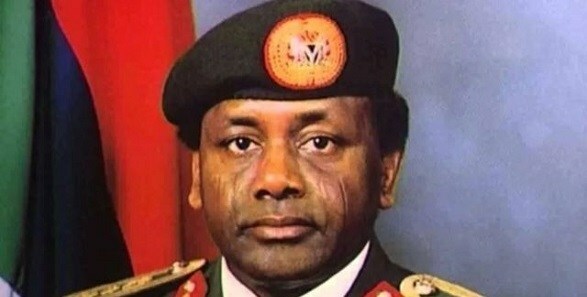 The Federal Government says it will commence disbursement of the recovered $322 million dollars Abacha loot through Conditional Cash Transfers (CCT) to 302,000 poor households in 19 states in July. Mr Tukur Rumar, of the National Cash Transfer Office (NTCO), disclosed this at an event organised by the Swiss Embassy in Abuja yesterday June 28th. According to Rumar, 19 states namely Niger, Kogi, Ekiti, Osun, Oyo, Kwara, Cross River, Bauchi, Gombe, Jigawa, Benue, Taraba, Adamawa, Kano, Katsina, Kaduna, Plateau, Nasarrawa, Anambra and Internally Displaced Camps (IDPs) in Borno are to benefit from the repatriated loot. He noted that the benefiting households will be derived from the National Social Register (NSR) that the 19 states are already on and that each household would received N5000. Meanwhile, the Swiss Ambassador to Nigeria, Eric Mayoraz has said that the $722 million of the Abacha loot that was hidden in Switzerland was fully repatriated in 2005. He also said that the 322 million dollars that was repatriated in Dec. 2017, was money that was frozen by the Swiss Attorney-General, but was not domiciled in Switzerland, but in other countries, mainly Luxembourg. He, however, said measures had been put in place to ensure that Swiss banks were not used to hide stolen funds from other countries.